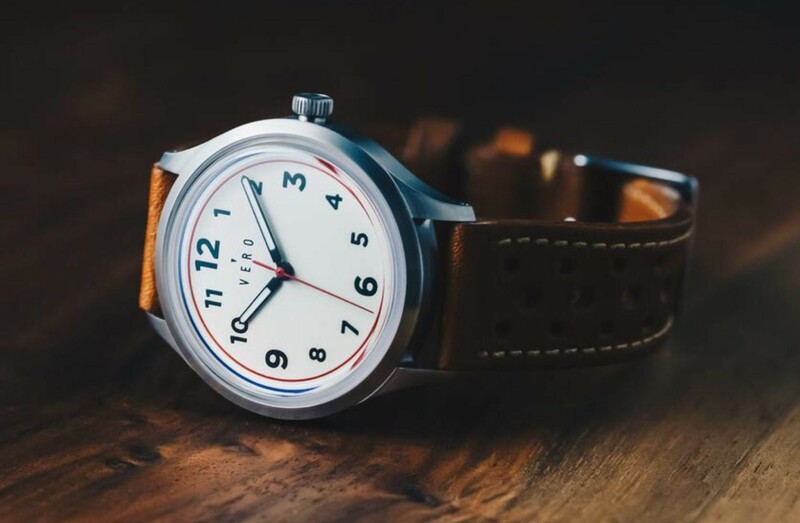 VERO is a watch company founded in Portland, OR in 2015 by friends Chris Boudreaux and Danny Recordon. 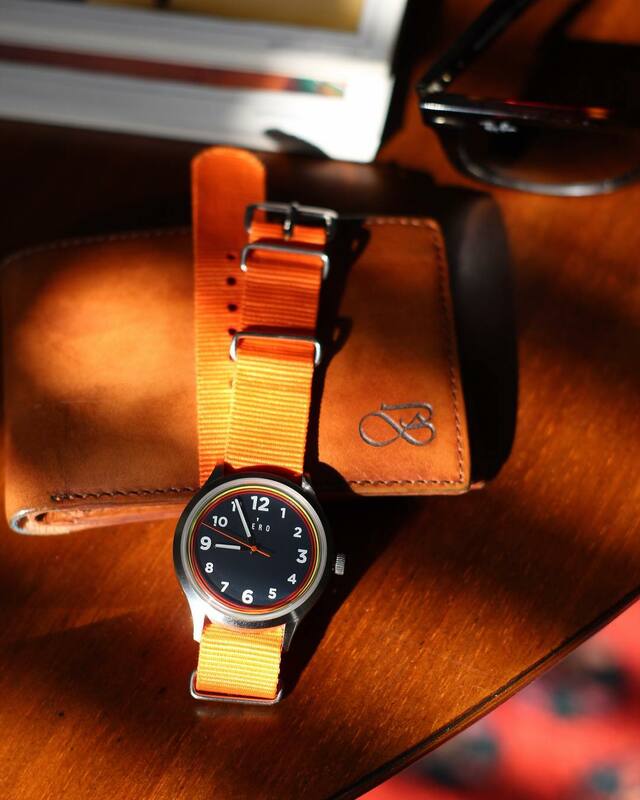 Their philosophy from the get-go was to craft high-quality timepieces using as many American-made components as possible. 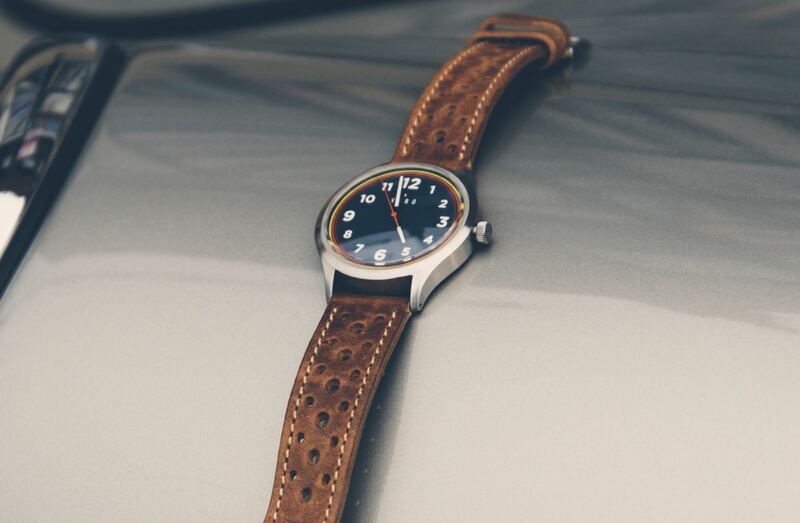 The dials of both models are ceramic coated for increased durability, and they each employ Swiss Sellita SW 210 hand-wound movements with a 42-hour power reserve. 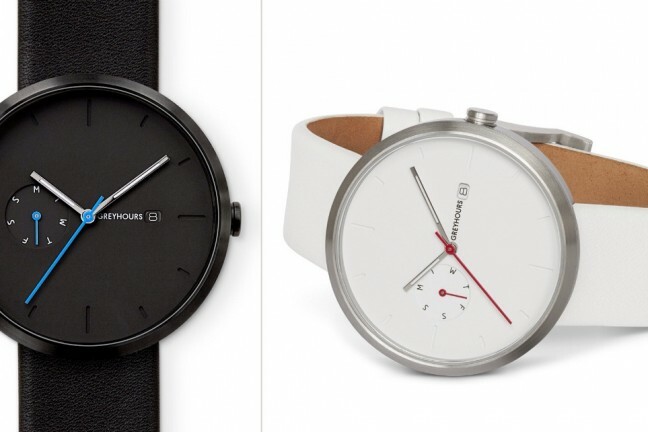 Both editions of the 36-Series watch are $1,080 at Vero.